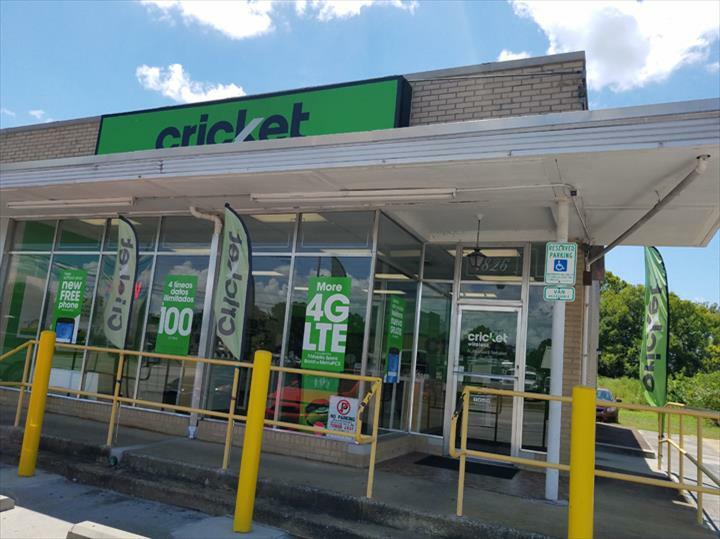 Kalka Wireless LLC Authorized Cricket Dealer, in Chattanooga, TN, is the area's leading cellular store serving Hamilton county and surrounding areas since 2007. 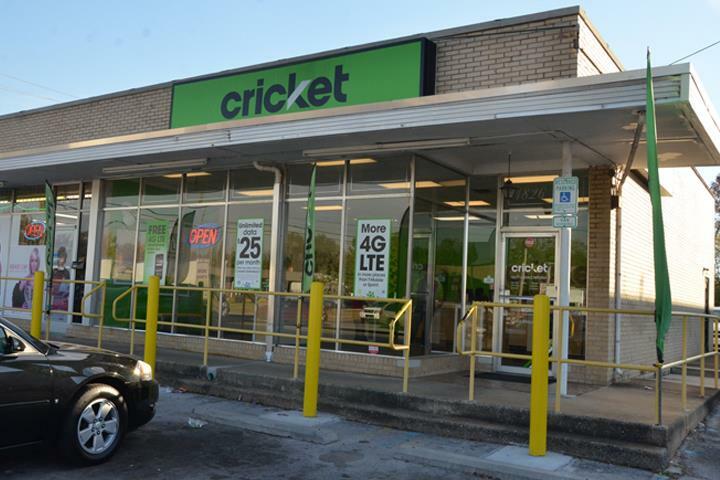 We are a Cricket Wireless authorized dealer and we offer cellphones, accessories, prepaid cellphone plans and much more. 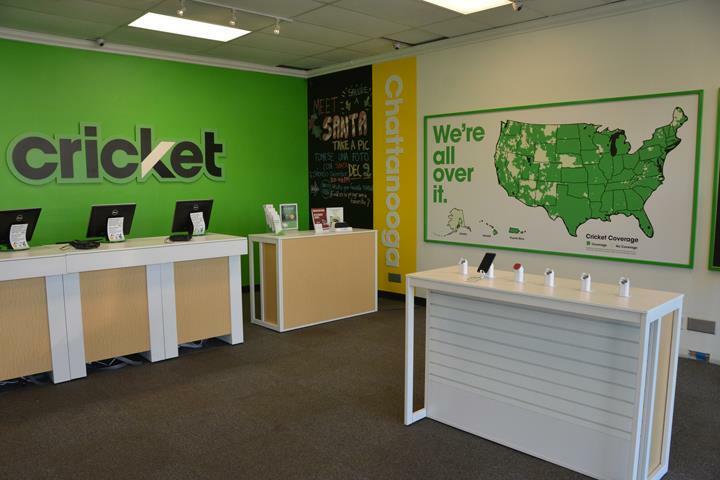 For more information, visit Kalka Wireless LLC Authorized Cricket Dealer in Chattanooga. Established in 2007. 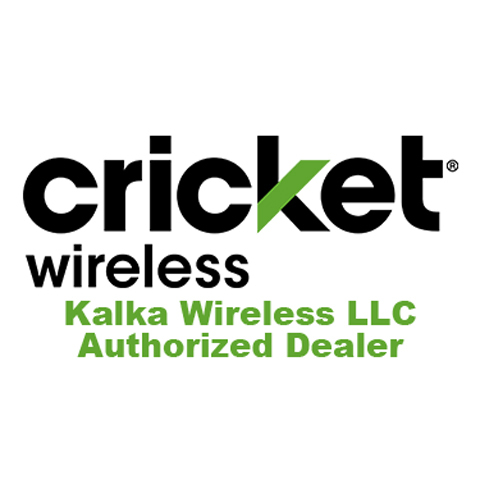 Kalka Wireless LLC Authorized Cricket Dealer is proud to serve our local area which includes Hamilton County, Chattanooga, Hixson, Marion, Sequatchie, Bledsoe, Rhea, Meigs, Bradley, Whitfield, Catoosa, Walker, Dade, Rossville, Tiftonia, Red Bank, East Ridge, Signal Mountain, North Georgia, Southeast, and Alabama. 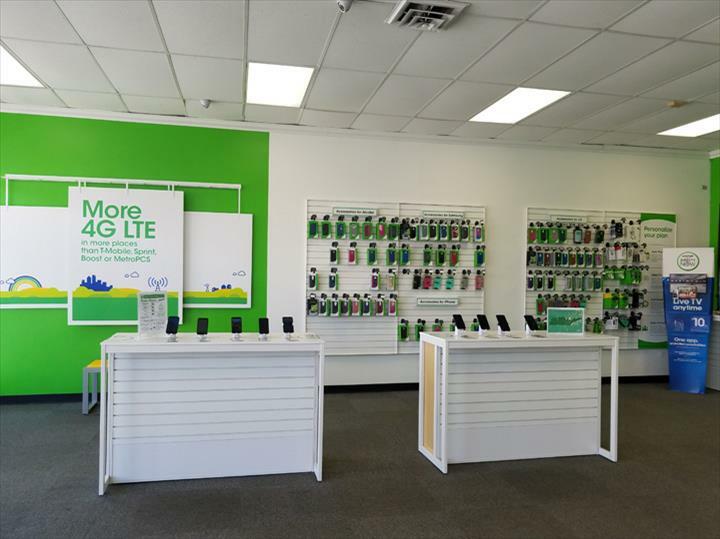 We specialize in Prepaid Cellphone Carrier since 2007.